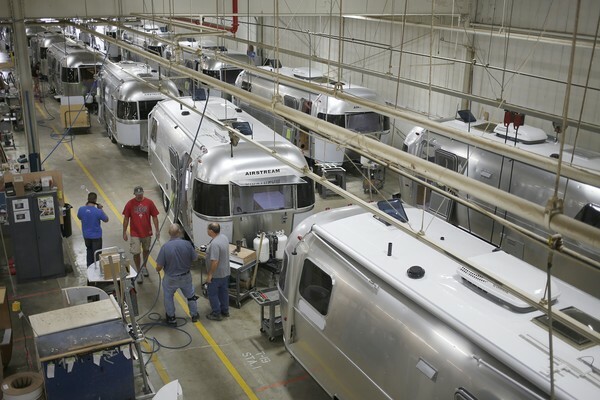 WASHINGTON — According to one report, the manufacturing sector expanded in September at its fastest pace since early 2011, an indication that economic growth is picking up in the second half of the year. The Institute for Supply Management’s closely watched purchasing managers index increased to 56.2 last month, from 55.7 in August, the group said Tuesday. A reading above 50 indicates that the sector is expanding. The September figure was the best since April 2011. Economists had expected the index to drop to 55 last month. Production, inventories and employment at the nation’s factories were up. Of the 18 industries the index tracks, 11 reported growth in September. However, in a worrisome sign of future activity, the index for new orders dropped 2.7 percentage points to 60.5 in September. Still, the figure was the second-highest monthly reading in 2013 and high compared with activity over the past three years. Private reports will be the only read on the economy while the government is partially shut down. The Commerce Department’s report on construction spending, due out Tuesday, was canceled because of the shutdown. The Bureau of Labor Statistics said Tuesday it would not be issuing any reports while the government is closed. The bureau was set to release the September jobs report on Friday.